You will be asked questions to review your health and family medical history, such as current health issues or medication that you are taking. 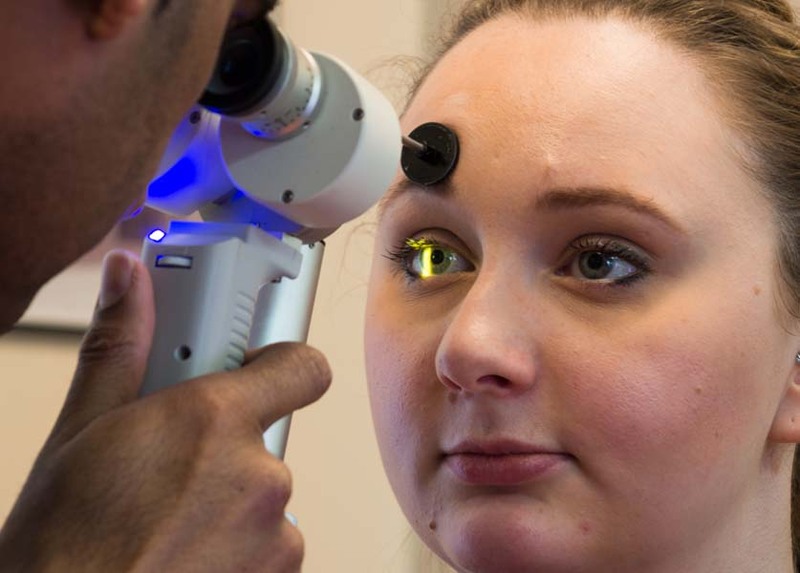 As part of the examination, an ophthalmoscope will be used to shine a light into your eye, allowing your optometrist to examine the health of the eye, inside and out. A portable hand held slit lamp biomicroscope will also be used to provide a higher magnification of the eye. A retinoscope will be used, which will give an indication of what kind of prescription you may need. A tonometer will be used to measure the eye pressure (this is sometimes known as the ‘puff of air’ test and is used to assess for the presence of glaucoma. To optimally test your vision a computerised Letter Chart test is used and your optometrist will show you a range of lenses, which will help determine the correct prescription for you. 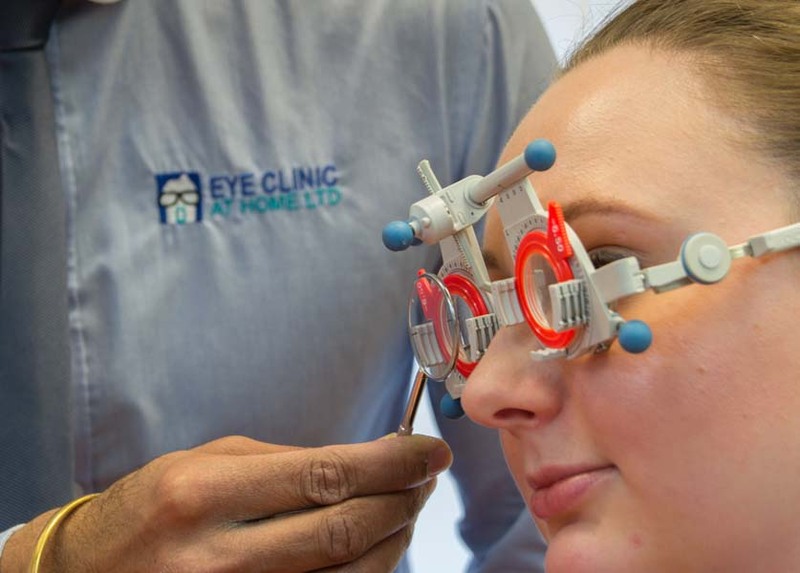 *If during your examination you are found to have an eye condition that may need further investigation, this will be discussed with you, your family or carer and then with your consent, you may be referred to an eye specialist, who can confirm the diagnosis and plan your treatment. This is normally done via your own GP.